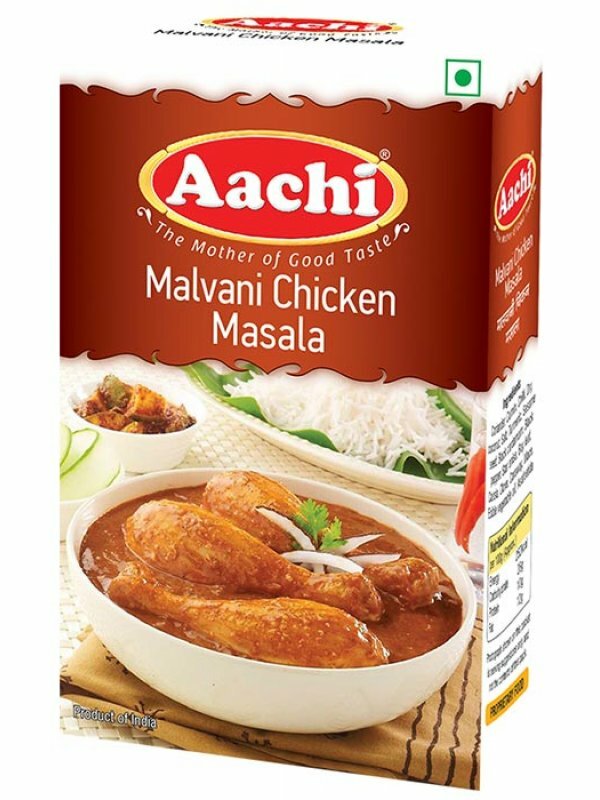 Aachi Malvani Chicken Masala is a combination of authentic coastal spices that gives the original taste, flavor of the authentic Maharashtra Malvani Chicken dish. This spices blend gives a hot spicy tinge to the non-vegetarian dish. This exotic Indian Curry blend is used in preparing Malvani Chicken curries, fulfilling the native taste of the dish.